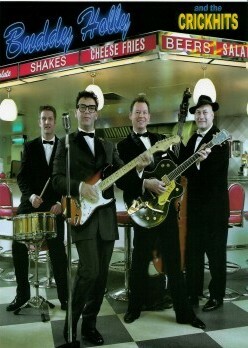 Alan Becks looks and sounds like Buddy Holly, Alan’s extraordinary ability and portrayal of Buddy Holly is exclusively available to you and is guaranteed to mesmerize your audience with his fabulous impersonation of one of the world’s most popular icons. 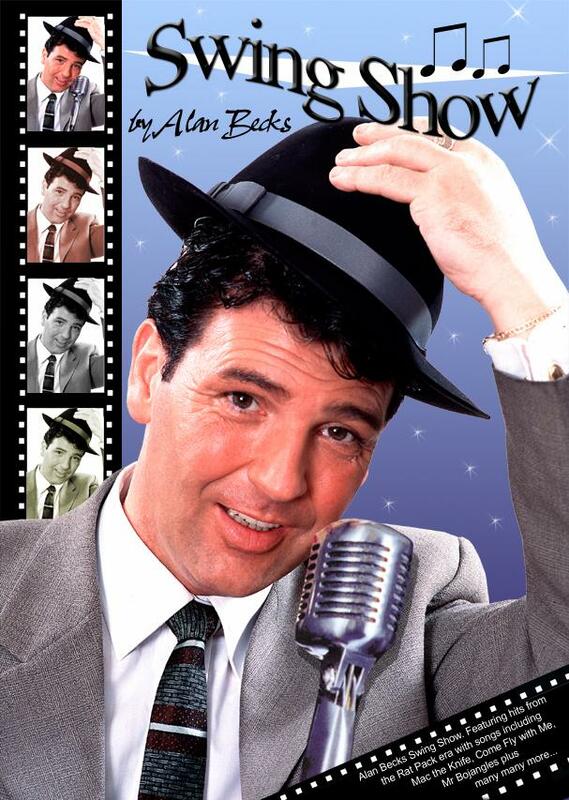 Alan has been enthralling audiences with his stunning and memorable show, achieving both national and worldwide acclaim. 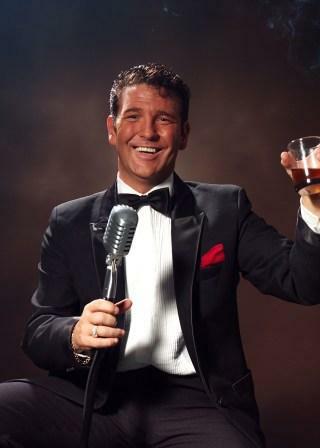 He is now recognised as the premier Dean Martin impersonator of our generation. This show is fully self-contained, accompanied by playback or with live swing band and Vegas style dancers. Alan superbly pulls out all the stops to provide you with a high-energy and exciting spectacular with his foot stomping, thrilling tribute to the Legends of Rock ‘n’ Roll. Chuck Berry, Jerry Lee Lewis, Elvis Presley, Eddie Cochran, Gene Vincent, Bobby Darin, Billy Fury, Bill Haley, The Big Bopper, Buddy Holly, Cliff Richard & Richie Valens. Blue Suede Shoes, Shake Rattle ‘n’ Roll, La Bamba ... plus many more! 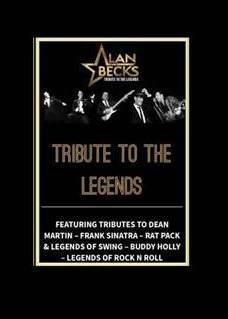 This wonderful nostalgic One Man Show performed by Alan Becks provides a fantastic All Star line up. Paying Tribute to the three Aces in The Rat Pack and the Legends of Swing.